Workers in their sixties and older are transforming retirement as they retire. 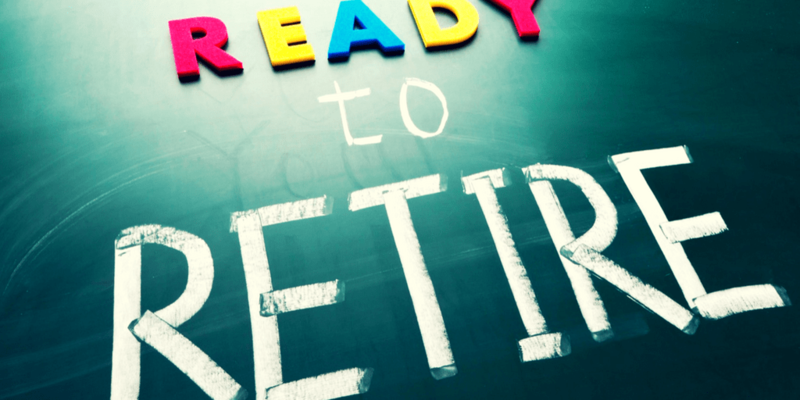 Forty-two percent envision a phased transition to retirement that involves shifting from full-time to part-time or working in a different capacity. While the majority of these workers think their retirement transition will take place at their current employer, few say that their employers have formal business practices in place that could accommodate them. It may be time for you to do your homework and get up to speed on what your employer may offer you; such as pre-retiree educational materials, or opportunities available to you to phase into retirement.